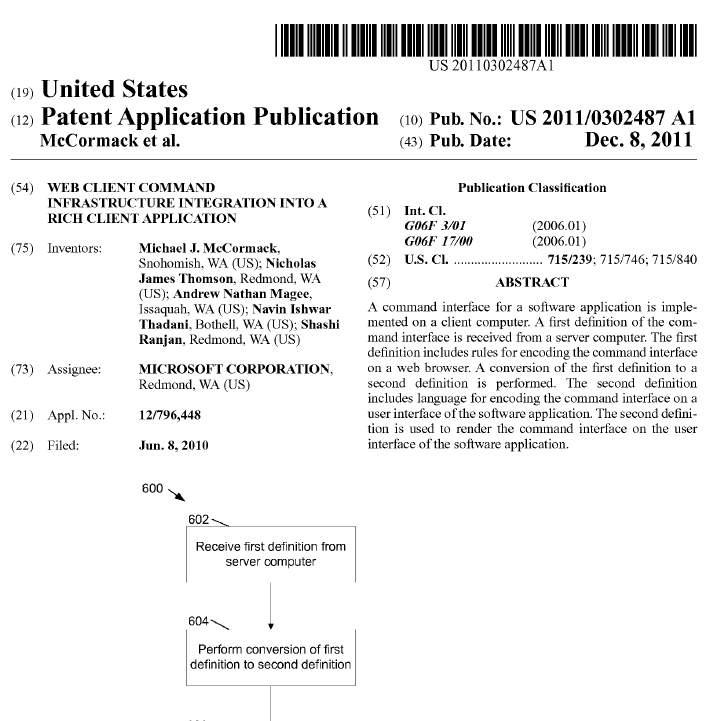 It isn’t often that a Bing search I initiate to research a CRM error message points me to a patent application. But today that happened. The following warning message pops up from time to time when I launch Outlook 2010 on my work notebook computer. Which when I searched further I uncovered a US Patent Application Publication published on Dec. 8, 2011. What is a patent application? This is what Wikipedia has to say about it. Disclaimer: I have been beating pretty hard on my Windows 7 machine for 3+ years. A lot of applications get installed and re-installed and I am always evaluating not only our own CRM extensions but also ones from other companies. As a consequence I see a lot of stuff happening that a regular CRM would user would never see.